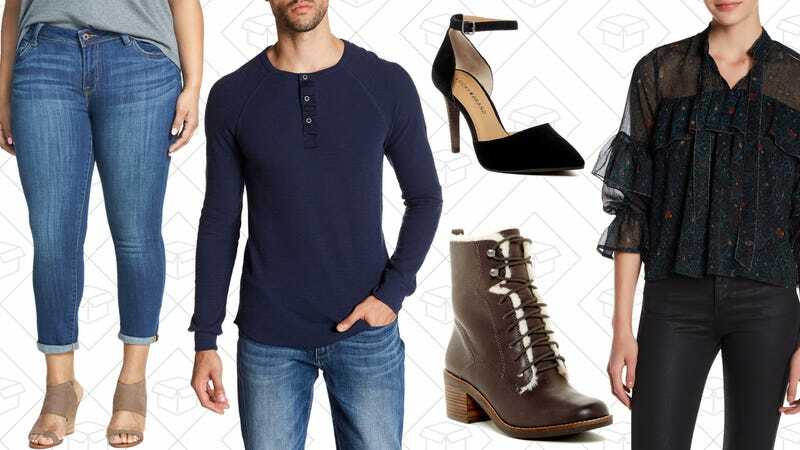 It’s your lucky day, because Nordstrom Rack is discounting a ton of Lucky Brand jeans, tops, and outerwear, including extended sizes. Plus, they’re also marking down shoes and men’s styles as well. Everything is up to 70% off, so you can score jeans for a steal. No four leaf clover required.